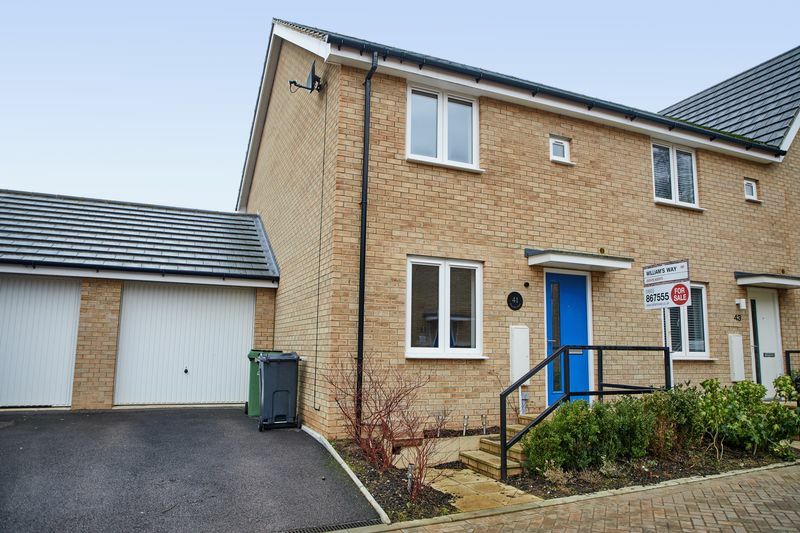 ***NO ONWARD CHAIN*** William's Way Estate Agents are proud to offer this immaculate THREE BEDROOM SEMI-DETACHED HOUSE with off-road parking and GARAGE in the popular suburb of Queens Hills. 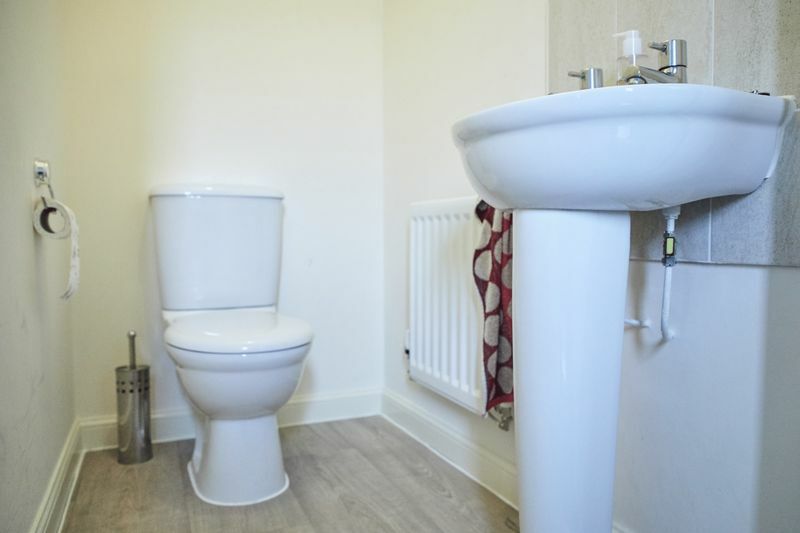 The properties boasts a living room, kitchen/diner, three bedrooms, bathroom, EN-SUITE, cloakroom, rear garden, off-road parking and garage. 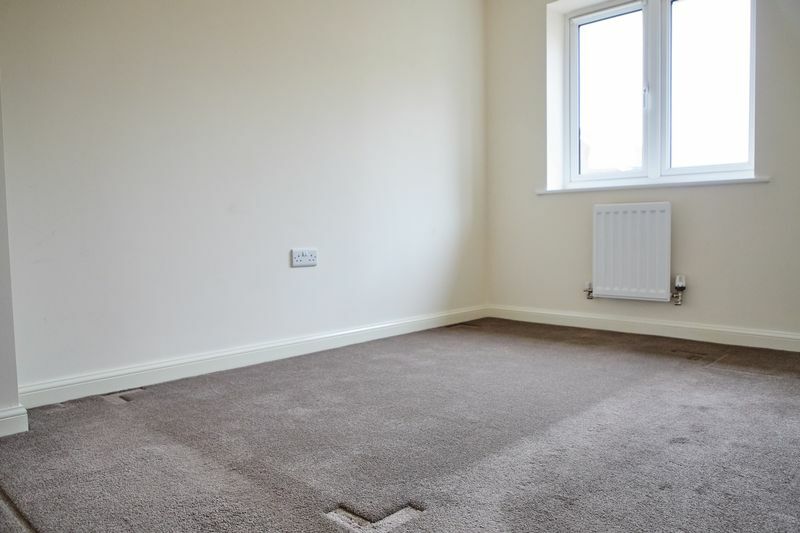 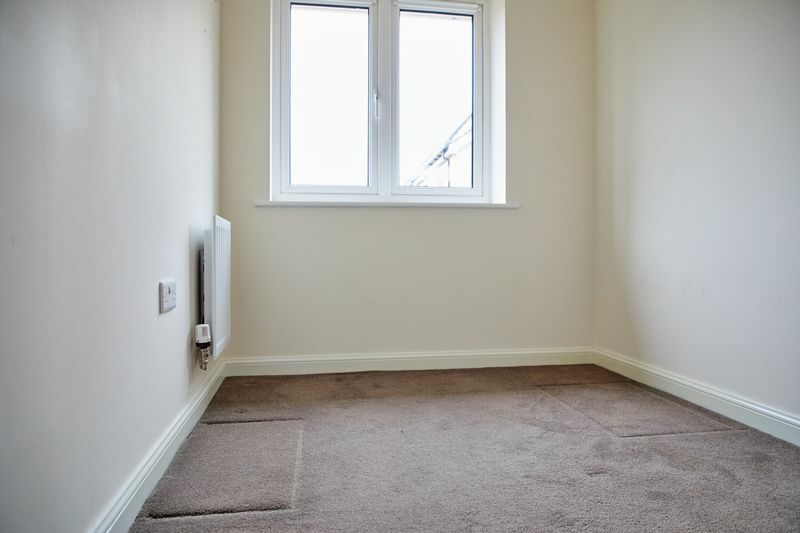 The property benefits from gas central heating and UPVC double glazed windows. 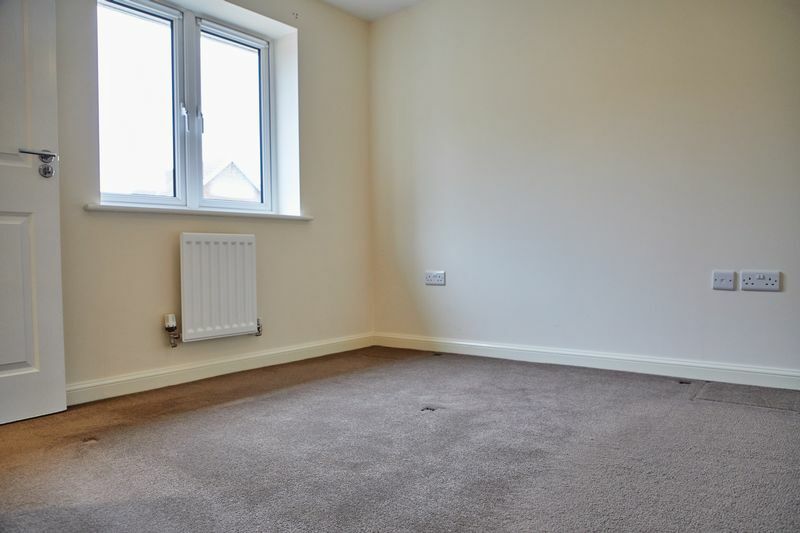 The property is offered with no onward chain and is ready to move straight into. 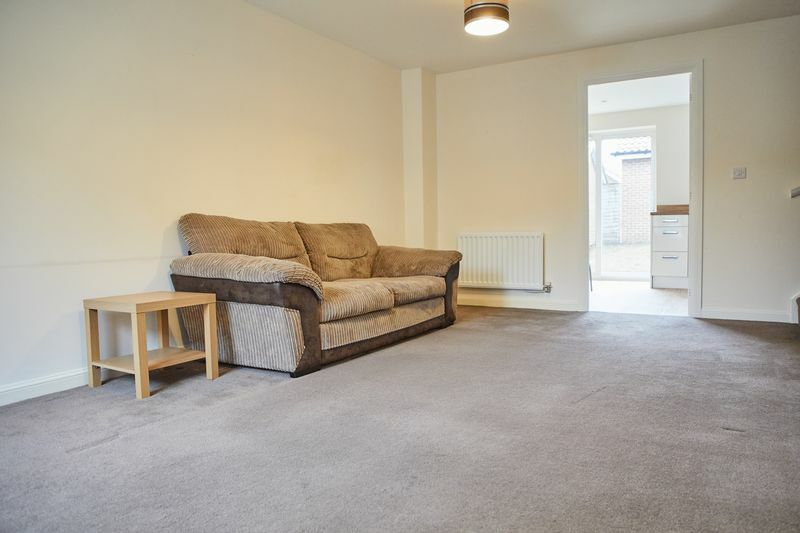 Generous living room with front aspect window, radiator, access to kitchen/diner and stairs. 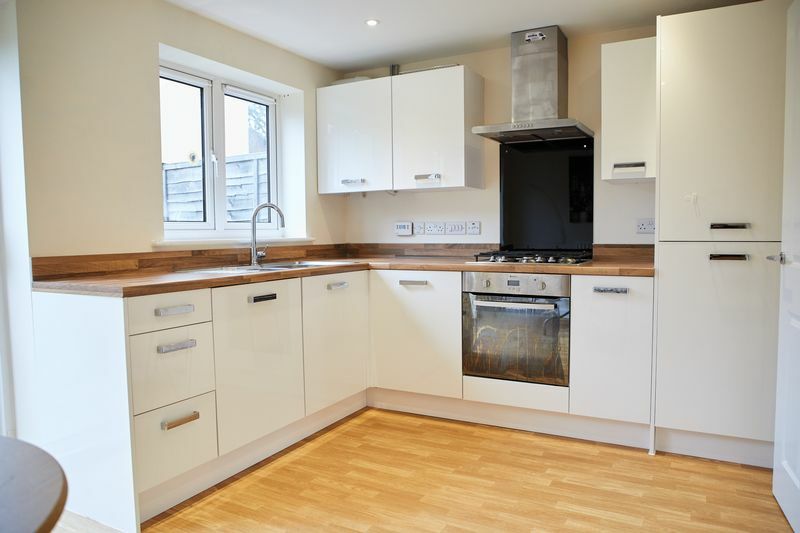 Modern kitchen with a range of wall and base units, built in oven, built in fridge/freezer, overhead extractor, sink and rear aspect window. 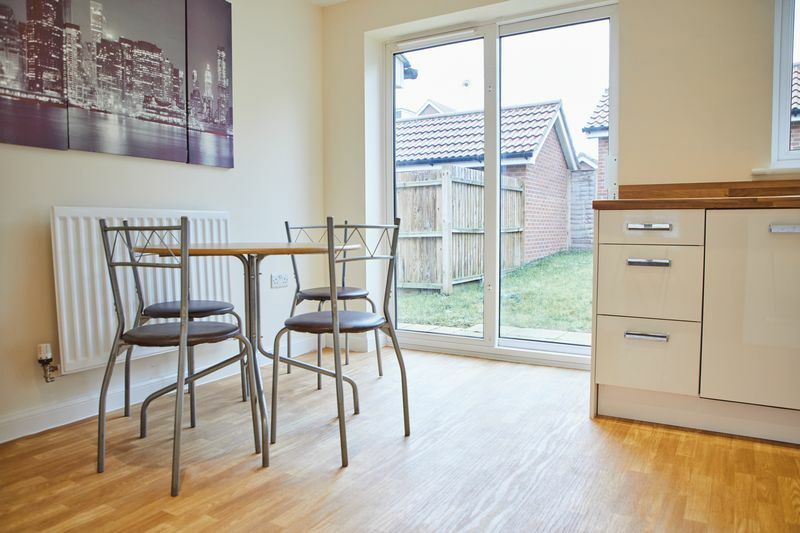 There is space for dining and a sliding door to the rear garden. 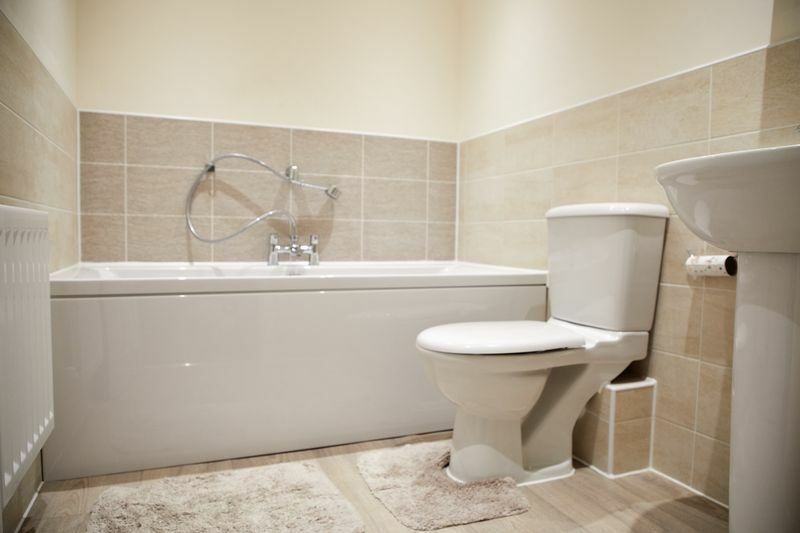 Comprising bath, shower, WC and sink. 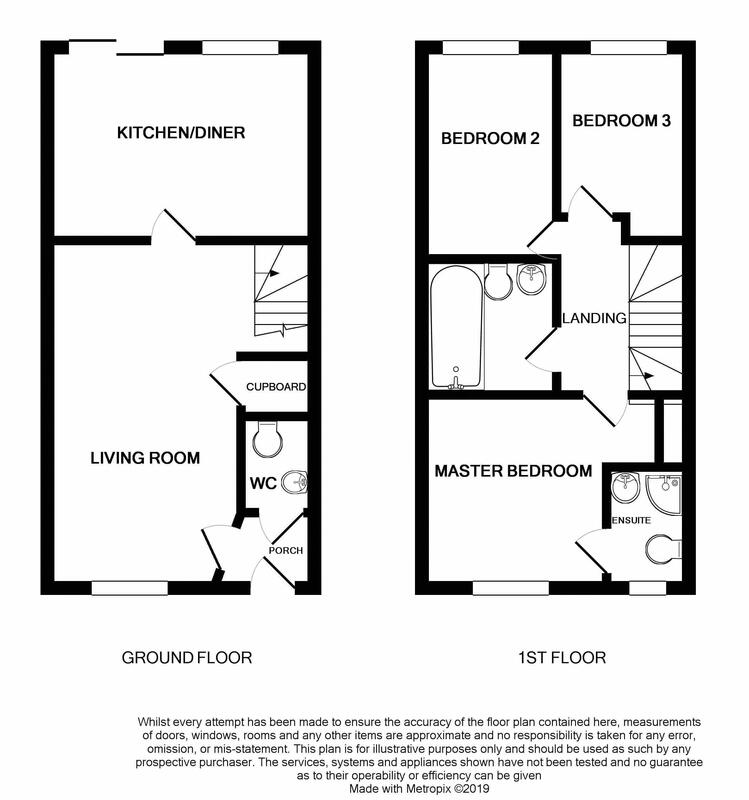 Double bedroom with front aspect window, built in wardrobe and en-suite. 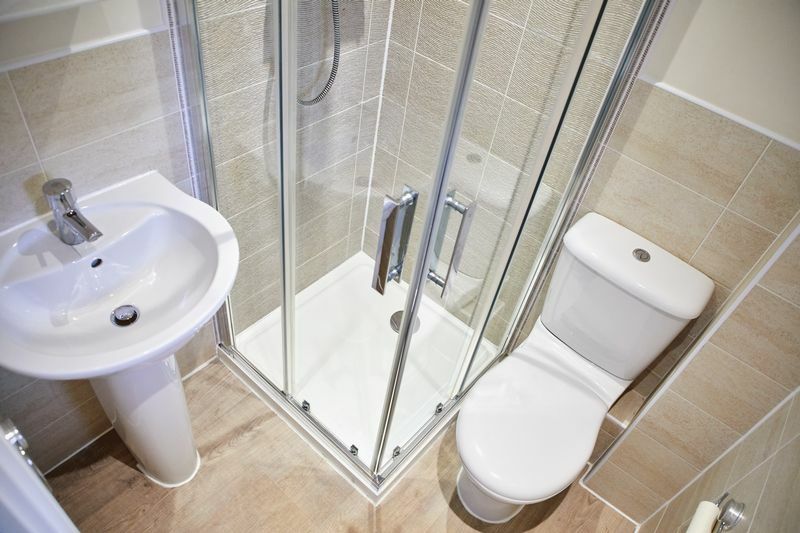 Comprising shower unit, WC, sink and front aspect window. 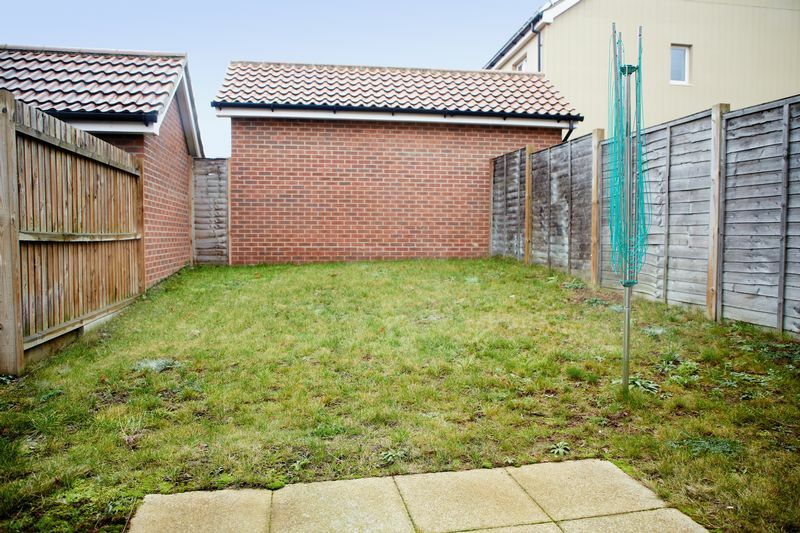 Features a patio and lawn area; enclosed with wooden fence panels.